Get on board! 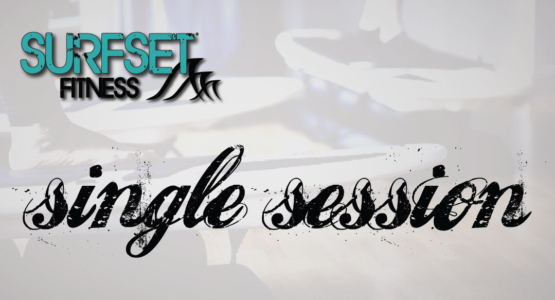 Join us with one single session of SURFSET Fitness Balance, Core, or Sweat class. 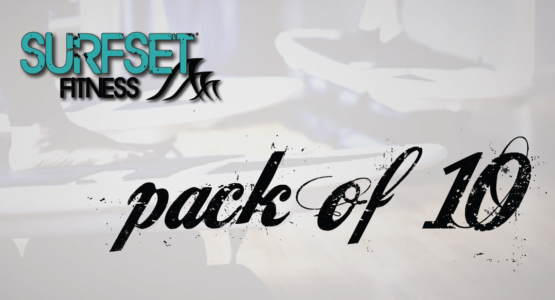 Shake up your workout with 5 sessions of SURFSET Balance, Core, or Sweat – as low as $27.50 per class! 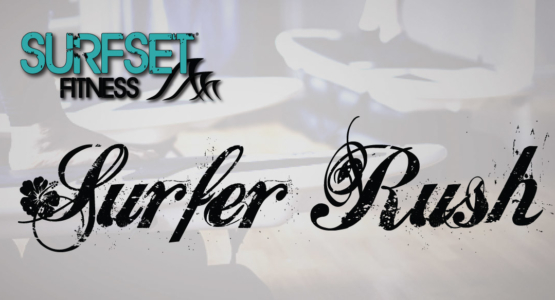 Get in surfer shape with 10 sessions of SURFSET Balance, Core, or Sweat for as low as $25.90 per class! Get fit with a friend! 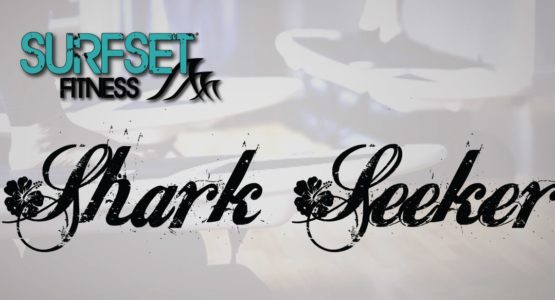 Share 30 sessions of SURFSET Balance, Core, or Sweat with a buddy for as low as $24 per class! Top up your account with $200 of credits – and be rewarded with an extra $12. Get the flexibility to switch between our different programmes. Top up your account with $350 of credits – and be rewarded with an extra $40. Get the flexibility to switch between our different programmes! Top-up your account with $900 of credits and be rewarded with an extra $230. 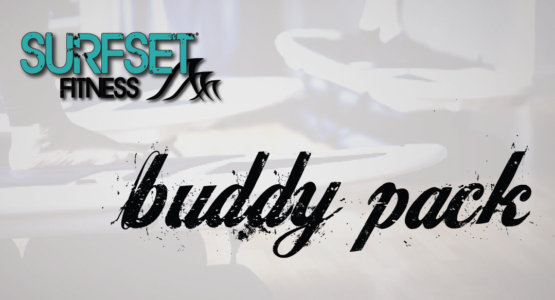 Get the flexibility to switch between our different programmes, and share your credits with your buddies! Fancy a challenge? 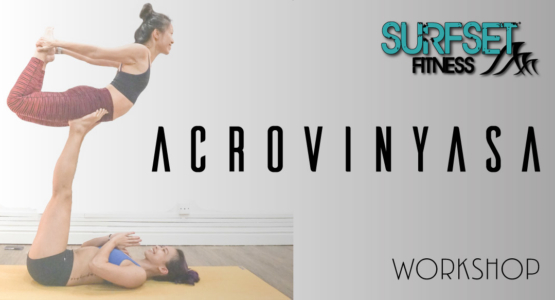 Join our ACROVINYASA workshop led by certified instructor Sara Wee! 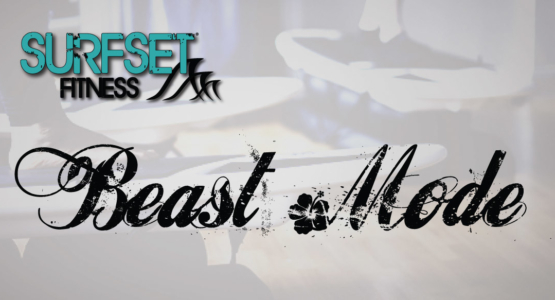 Get Fit with us! 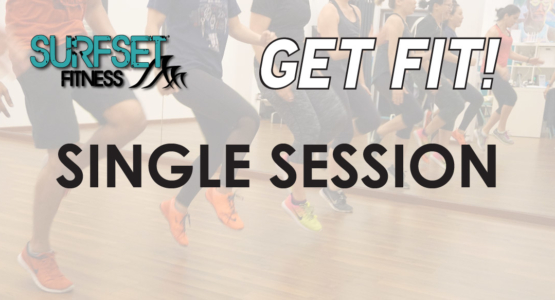 Join a single session of our Get Fit! training class.